West Country Kennels is located 50 miles west of the Twin Cities, near Glencoe, Minnesota. Our kennel building has 47 kennel runs, 26 of which are indoors and heated throughout the winter. In addition, there is a large fenced in area surrounding the kennel building which allows your dog to exercise off-leash. We have 350 acres of training ground and 7 ponds which provide us with every hunting situation and opportunity to train your dog. 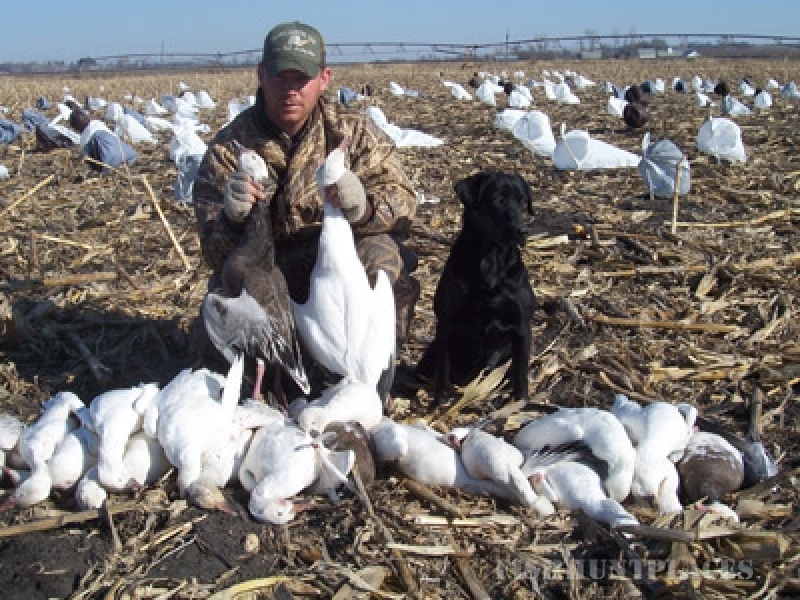 West Country Kennels is situated on the MAJOR AVENUE HUNT CLUB which allows you to hunt pheasant, chukars and quail from September 1 through May 1. 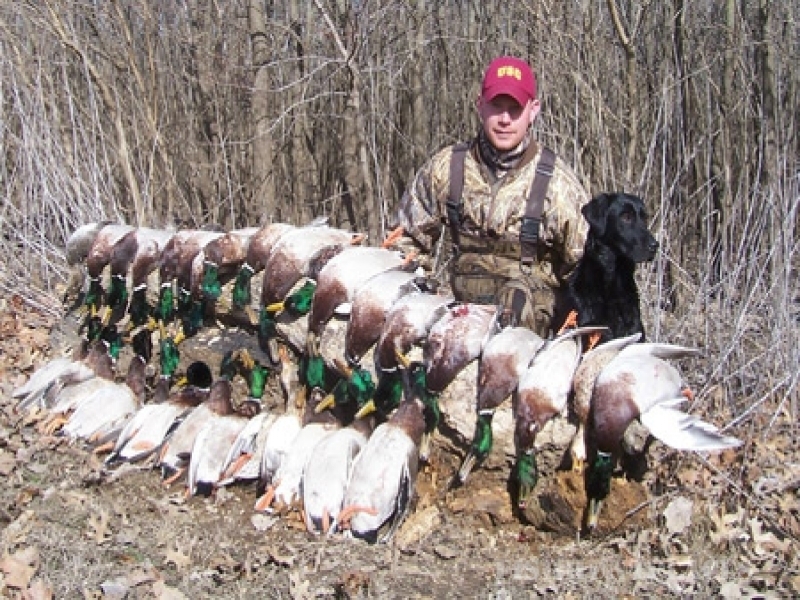 Dogs of all ages are given the opportunity to become better hunters throughout the winter and spring months.